Ther’d be better off just ending The Footy Show altogether. To me that line-up is almost like they are trying to come up with the most politically correct and diverse ensemble that they can. It is bland. The thing has run it’s race. Your died in the wool TFS audience will now switch off and as PP said, there is a better version of this show airing at the same time on C7. Nine would be better off just sticking with Footy Classified and the Sunday Footy Show and just forget about the Thursday Night/night before the round show. Watch Marngrook peoples, if want a footy show where they talk footy. 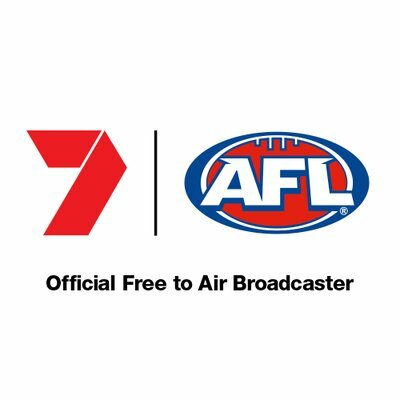 I haven’t really watched any type of TV football show for years now, but since the saga my interest in the AFL outside of Essendon FC these days is precisely zero. Couldn’t give the very slightest of flying farks, I’m afraid… Sad but true. I can’t cope with Gilbert McAdam. Would rather burn my own ears off than listen to him. He did for last year but he is back this season again. Surely The Purple Flog and Crazy Caro were Siamese twins separated at birth. No other independent barely sentient being could possibly spew as much bile as these 2. Although I emphasise I didn’t read the article why hasn’t the AFL used the off season to explain the concept of sliding doors to him? It’s the biggest cockup since Alanis Morissette confused irony with bad luck. HaHa. 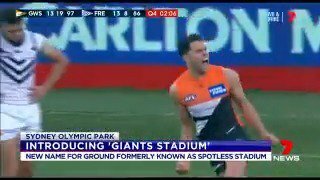 A Tiges fan dropped his strides during a piece by E McGuire on last night’s FOX broadcast. I saw that last night and was surprised security or anyone got him out of there. Is Sam still on the footy show? I’m the same. Plus the way he wriggles around and mucks around with his pen the whole time. Saw the Front Bar for the first time, and found informative as well as amusing. TFS is no sort of comparison. Listened to off the bench this morning. Hutchy tore absolute strips off the Giants. Apparently they could not induce any corporate to pay for naming rights, so they did a standard complete media release, with pressers, media representative invites, etc. You know the drill when theres a big big signing ? Then they announce they have named the stadium “GIANTS STADIUM” . According to Hutchy, they are going to pay themselves for the rights to use their own name! 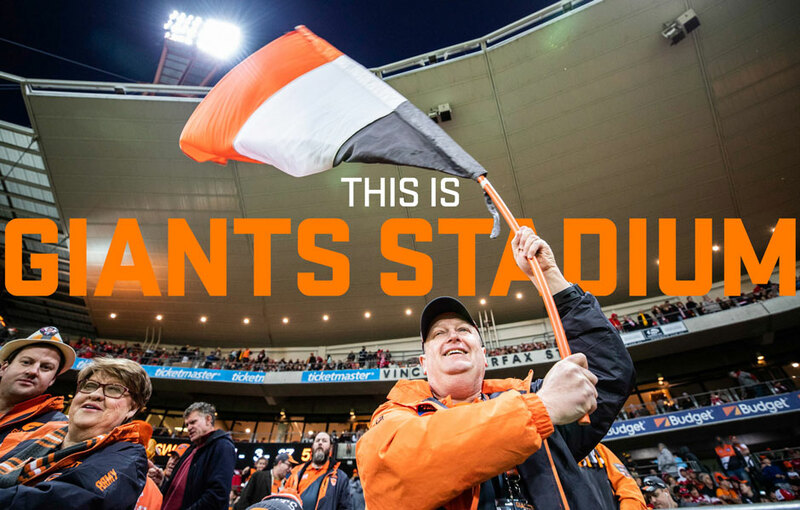 Apparently the Giants are the first team in Australia to do this. 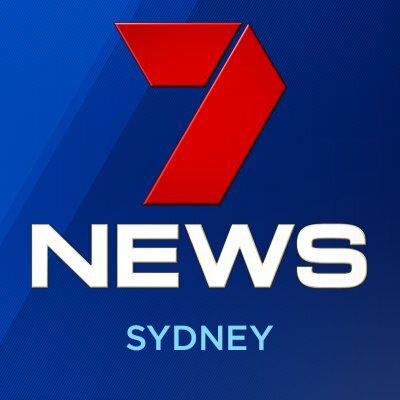 Channel 7 in Sydney conveniently overlooked Shark Park and Panther Stadium. I’m fairly sure the Sydney Swans have been playing at the Sydney Cricket Ground for a fair while. How much do they pay for the naming rights? *PS - naturally Ch7 missed this because their communication specialists always use acronyms (and other terminology they don’t understand the meaning of, ‘ironically’). #You mean MCG stands for actual words. No way! I’m betting the AFL is paying for the naming rights. Might not be a super dumb thing either, … naming the Stadium after the Major thing you are trying to promote. Handy way to help hide some of the ongoing huge subsidies too.